← Congratulations Jamie and Tori! Every woman needs pearls in her jewelry collection! 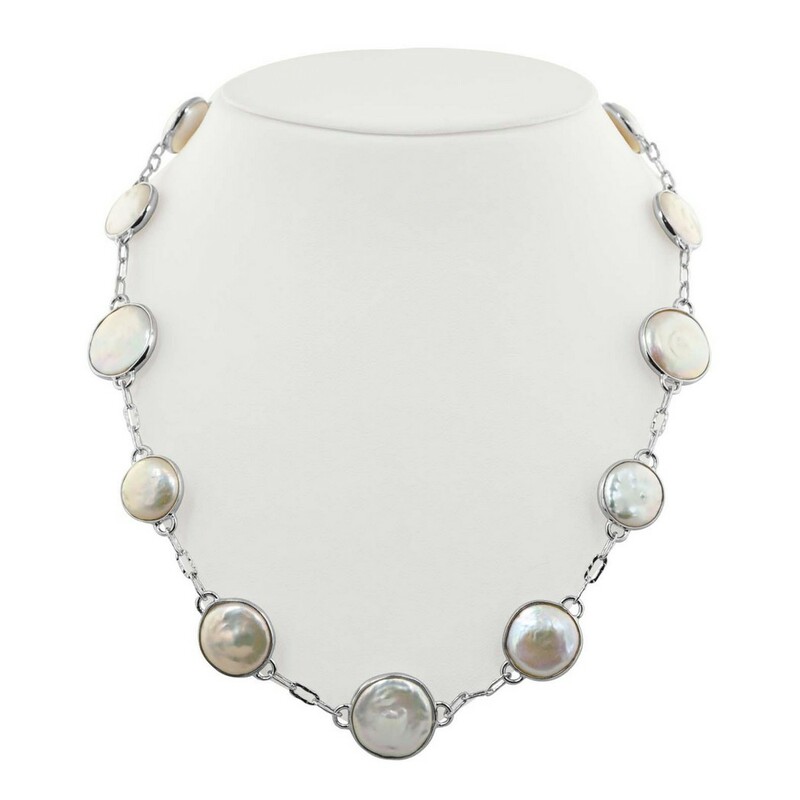 We now some new pieces from the Honora Pearl Jewelry online. What makes this collection of pearls so special? For over 60 years, Honora has stood for value and quality. Honora specializes in bringing the very best in Freshwater Pearls since they arrived on the market over 20 years ago. Did you know that Honora is the largest importer of fine Freshwater Pearls in the United States? Their astounding cultured pearls are not only colorful, but they are affordable as well! Honora Cloud Collection: Every Cloud has a silver lining and Honora’s fresh approach to that optimism incorporates lustrous freshwater baroque coin pearls, hammered link and shimmering stones. Pop Star Collection: Our favorite ringed pearls paired with colorful crystals that light up the scene! These eye popping designs will have your audience dying to get a glimpse of your every move! If you’re whimsical, love a little sparkle and a lot of attention this is the collection for you! Hamptons Collection: Experience the essence of casual chic with bold ringed pearls and organic sterling elements hand knotted onto leather cord. The Metro Collection: The perfect balance between modern and feminine. These clean concepts are create from two simple elements. White and Freshwater pearls and round box chain. Bring a chic look to any ensemble in our anything but basic line. See more of the collection below. They are in our stores or online here. This entry was posted in Jewelry, Jewelry Brands, Jewelry News, Jewelry Tips and tagged honora pearls, Jewelry, pearl collection, pearl earrings, pearl jewelry, pearl necklace, pearl ring, pearls. Bookmark the permalink.